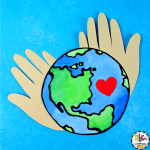 Are you looking for a special surprise to give to your students on Valentine’s Day? 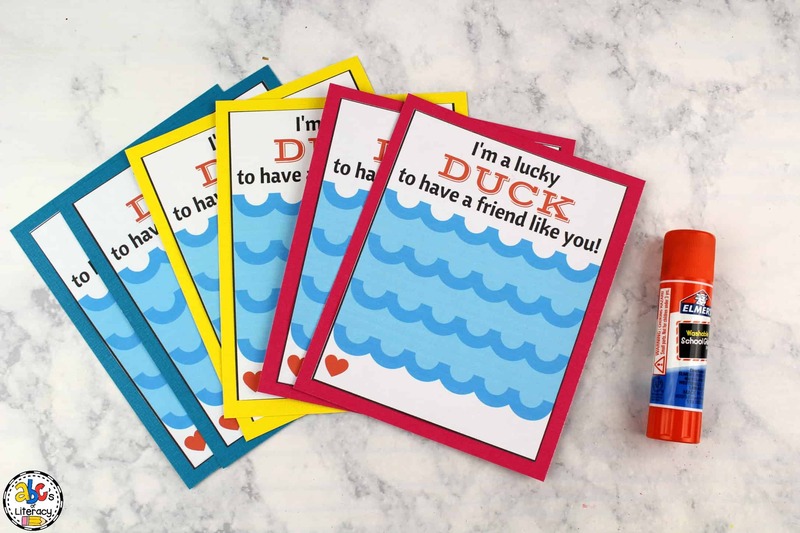 These “I’m A Lucky Duck To Have A Friend Like You!” Valentine’s Day Duck Cards are perfect for any classroom card exchange. 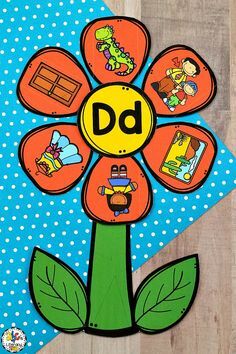 Your students will like getting a unique treat from their teacher. 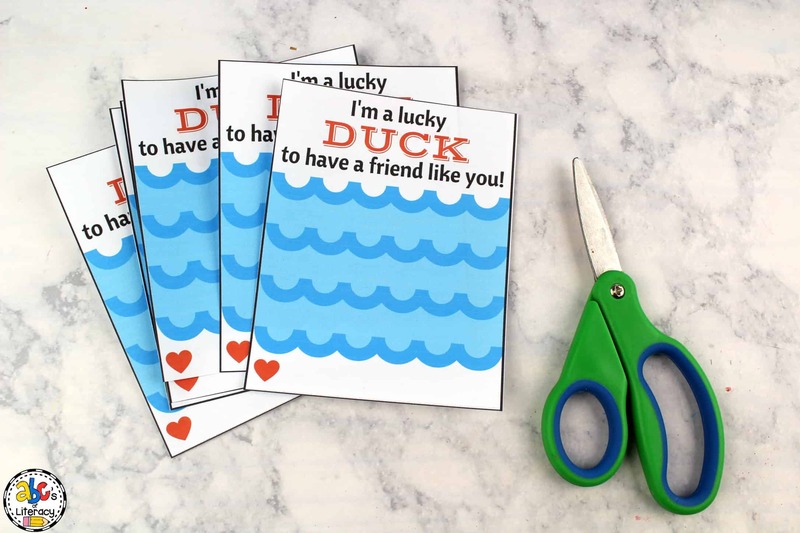 And, you will love how easy and inexpensive these Valentine’s Day cards are for your classroom celebration. 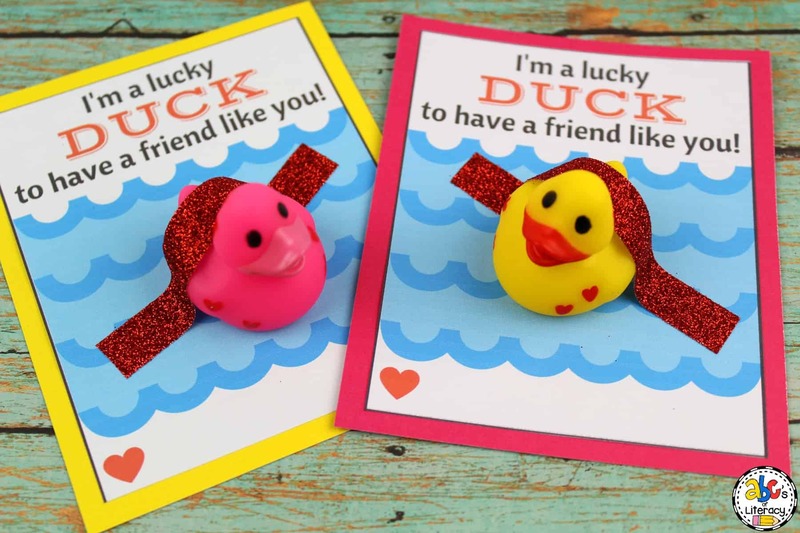 You can usually find mini rubber ducks at Walmart in their holiday section a few weeks before Valentine’s Day or at Party City all year long. 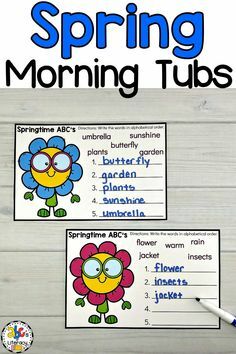 First, click on the pencil below to download. 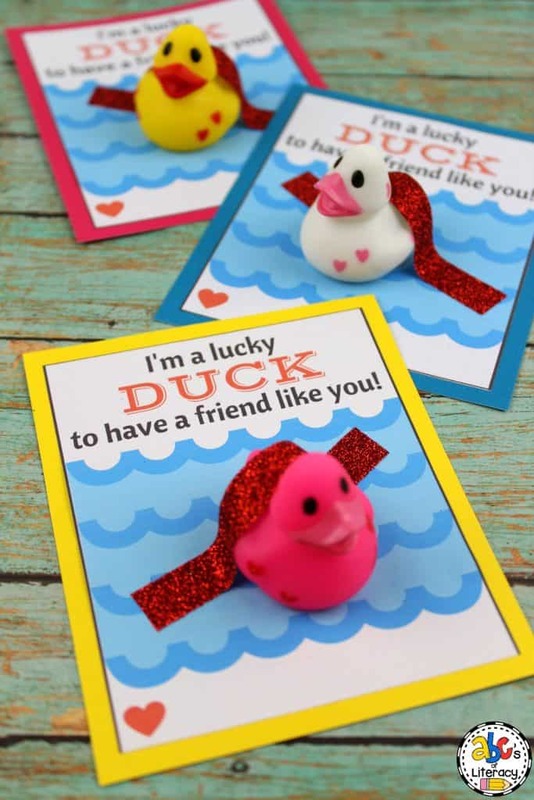 After downloading, print the Valentine’s Day duck cards on white paper or card stock. 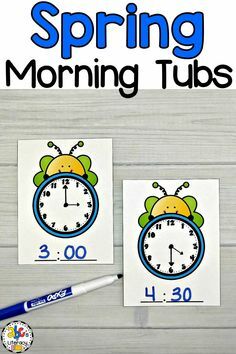 Next, use a pair of scissors to carefully cut out each card. 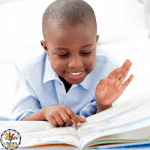 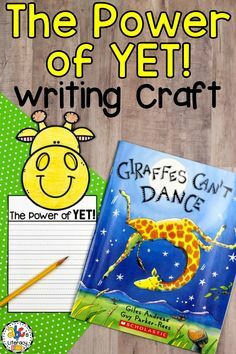 If you are cutting out enough cards for every student in your class, you may want to use a paper cutter to save time. 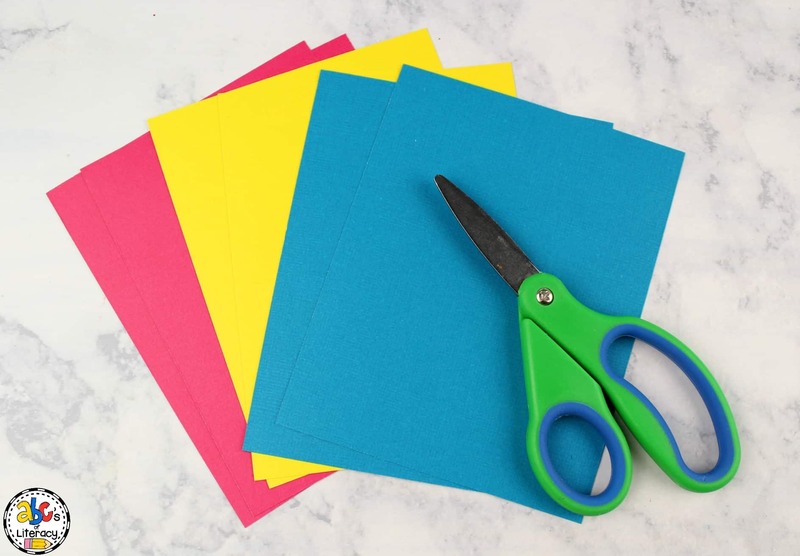 Then, use the scissors or paper cutter to cut colorful card stock so that it is slightly larger than the Valentine’s Day card. 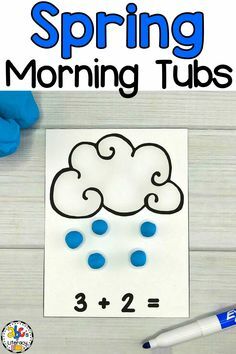 The card stock will make your cards thicker and stronger so they can hold the weight of the rubber ducks. 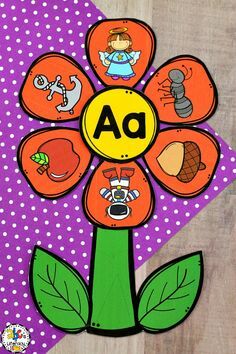 After, use a glue stick or double sided tape to attach the card to the card stock. 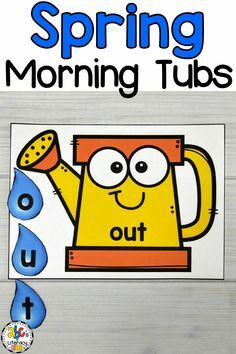 Before attaching the ducks, allow the glue to dry completely. 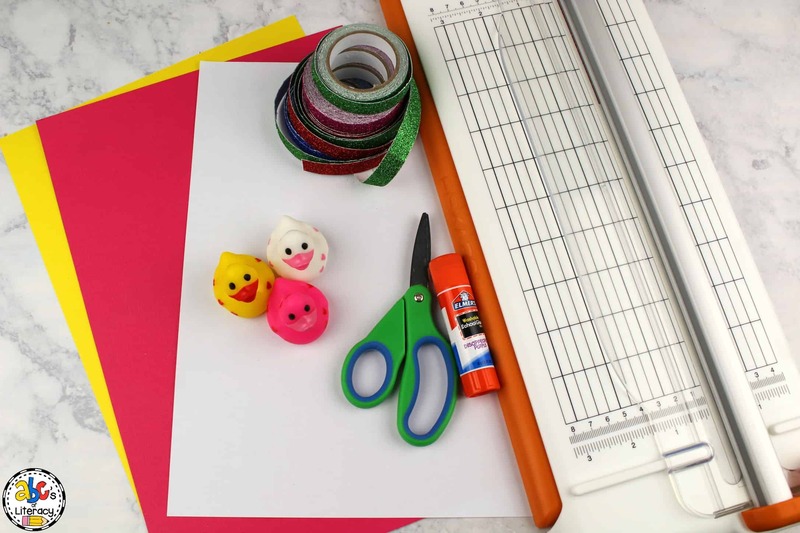 Finally, use glitter tape or Washi tape to attach a mini rubber duck to each card. 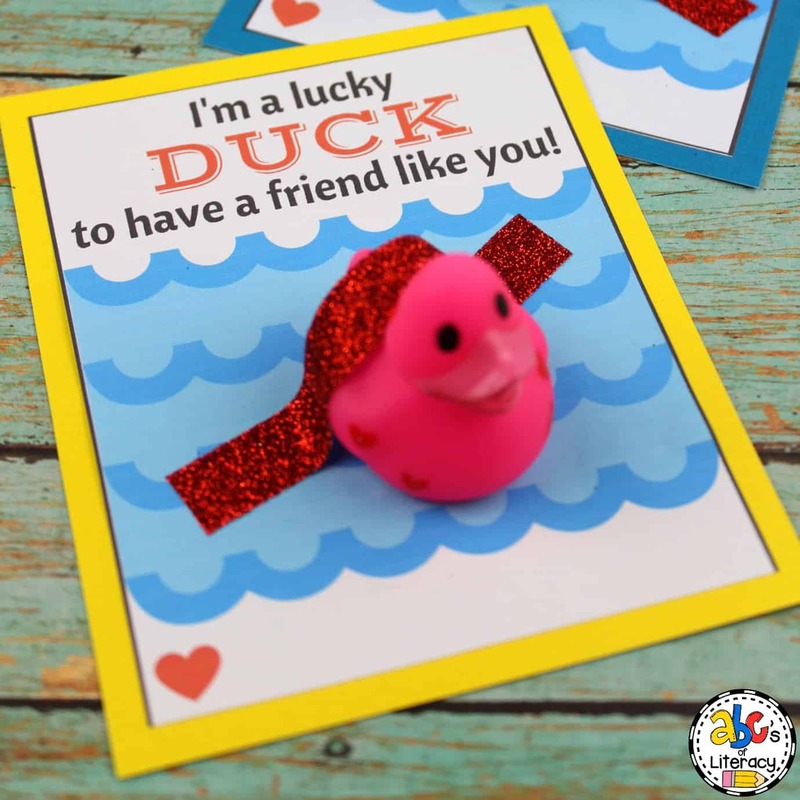 Your students will be so surprised when you give them these fun and cute “I’m A Lucky Duck To Have A Friend Like You!” Valentine’s Day Duck Cards at your class party.